Migrating data between different storage & technological infrastructure can be a big challenge for any organization. There’s a never-ending demand for faster and more efficient access to data enabling an access to the latest storage infrastructure technology that can help the business stay ahead of the competition. Data plays a very significant role in any business and hence with its coherent strategy comprised of robust toolset, structured methodology and specialist expertise, Softomagic aims to fulfill the need of rapid and secured migration of data. We offer in-time & efficient data migration services in India so that our clients can enjoy a smooth and successful transformation for their business. We provide cost-effective data migration services for storage device, websites, applications, systems, databases, servers, user interface (UI), operating systems, and architectures. We also offer virtual data migrations like migrations to mainframes, virtual machines and digital platforms. 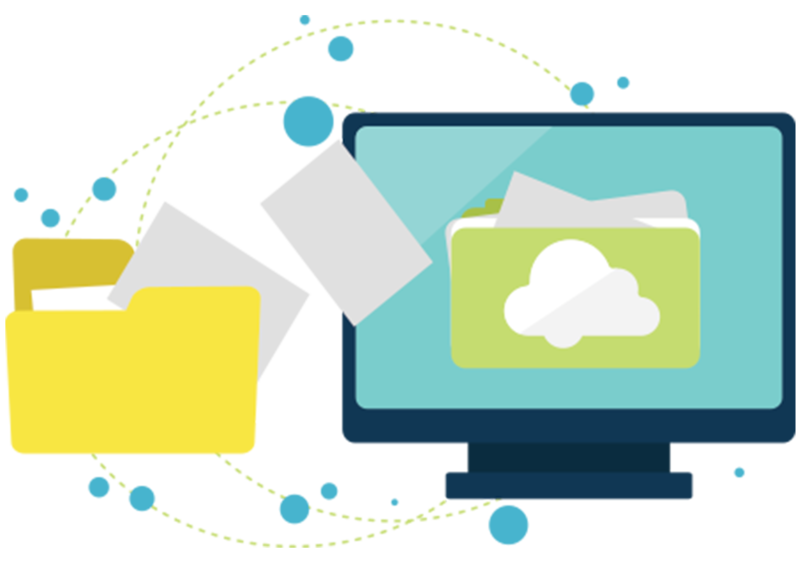 Since data migration is a key component while moving to the new system or updating the existing technology, Data Migration Process has to be at its best and we are committed to deliver it to our clients. We have a well-experienced team taking care of all the software migration related scenarios. They are determined to provide systematic and peerless software migration services that include data extraction, cleansing, loading, strategy planning, testing, verification and implementation. We also perform writing and scripting of automated migration programs and manual migrations as well. We are known to deliver efficient server migration solutions to our clients. With our well-planned strategies, our experts implement server migration solutions for middleware components, Internet Information Services (IIS), Apache Web Server, BizTalk Server, .NET, Remote Procedure Call (RPC), Java framework, PHP frameworks, Message-Oriented Middleware (MOM) and Object Request Broker (ORB). Softomagic implements server migration and deployment solutions in order to minimize the relocation and migration stress and make your business operations easier and smoother. We have an ardent approach towards the quality to make it sure that our clients have an error-free and smooth website and applications. We utilize both the white box and the black box testing technique depending on the nature of the work. White Box technique is usually used for performance profiling in order to test response times of each and every unit, to remove the bottlenecks, to check the memory profile and to ensure the a dead-free coding. The Black box quality assurance technique is well utilized by our Quality Assurance Team to check the working of the software and its internal operations via the Graphical User Interface (GUI) and then analyzing its outcome. Our experts provide best in class In-Service Software Upgrades (ISSU) to deal with software issues in real-time without any disturbance or disruptions to your business operations. Downtime in technology will now be a matter of past with us. We also provide high-end software upgrade implementation services to our clients for the legacy systems, applications and technologies. Change is constant and its good to change for a better tomorrow. 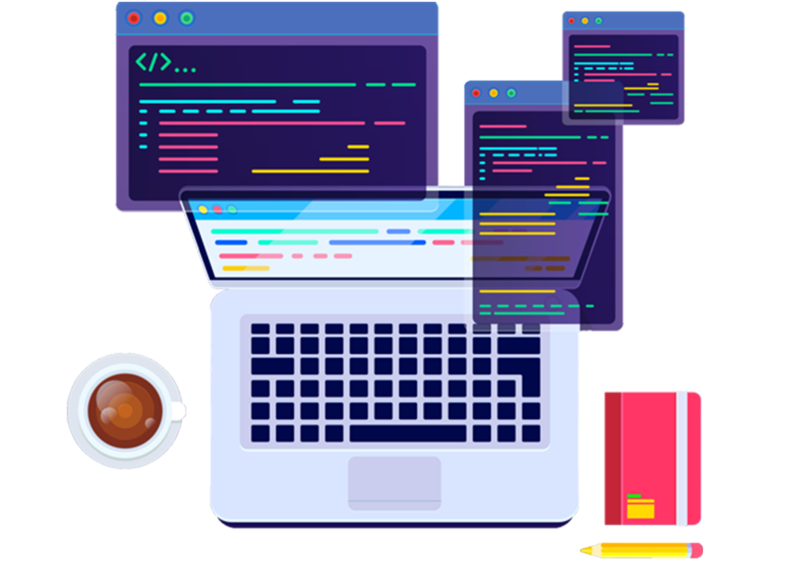 We believe in this idea and so our developers strive to offer the best in class website migration services to establish a scalable and stable performance. Our Website Migration Services also include load testing, open source upgrades, custom applications, performance tuning, etc. Our migration strategies are designed to offer only the best-suited solutions to our clients. We offer well-defined and result-oriented design and development of open architectures in order to streamline future migrations and possible upgrades of database systems. These include networks, servers, storage, applications, desktops, system infrastructure, emulation programming, etc. We always aim to offer an efficient, smooth and hassle-free working experience to our clients. We are the leading software testing service provider in India with comprehensive and in-depth testing methodologies for the best results for our clients. Our testing experts have a habit of not leaving even a single stone unturned. We offer testing services like verification, acceptance test, smoke, etc. making it sure that the application works well and as expected at a pre-determined level. This also ensures no disturbance to the operations due to testing. Any organization seeking a considerable success online through their website, applications & software, has to have a good working and user-friendly user interface. We at Softomagic, ensure that the applications are properly facilitates with the latest business functions, tools, confirming layouts, button functions and features. We offer best in class user interface solutions in India for our clients. We closely monitor the regular activities with our business cycle QA service in order to test end-to-end business processes through various internal and external process on various platforms. This helps us to provide a detailed business workflow to our clients. This can be studied and applied for the betterment of the business. We have a team of experts to assess the applications and make it sure that they works perfectly as expected and is not degrading or malfunctioning due to any augmentation or enhancement. Their work is to detect any possible errors and bugs and fix them immediately. With our in-depth Boundary Value Testing Service, We examine the application's capability to handle the unwanted values that exceed the minimum and maximum inputs plus outputs limits. Our Boundary Value Tests can be designed to cover both valid as well as invalid boundary values. 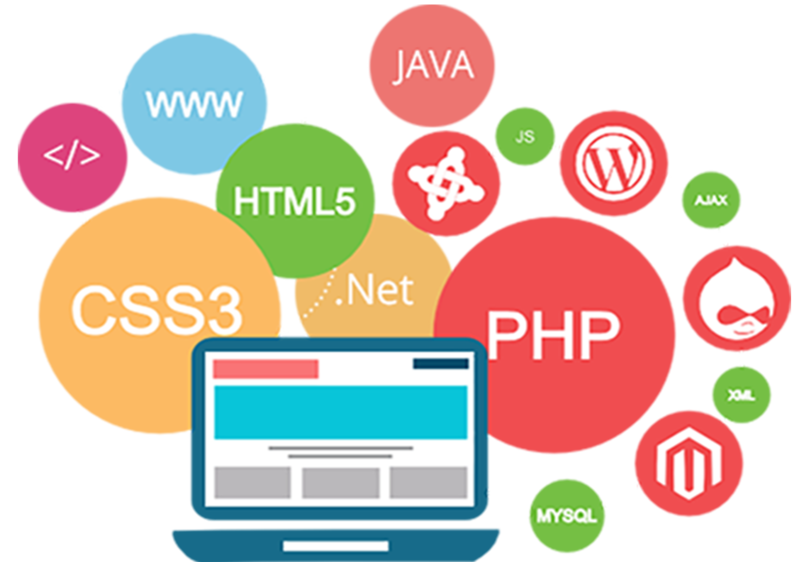 The proper operation of the database is very important for the smooth and flawless working of any application or website. We make it sure that the database functions are working perfectly at the object, data, interface, transaction and application levels. We strive to deliver the best through our services. Our services are designed to offer the optimal performance to our clients. The performance behaviors are specifically verified for selected & designated functions under anticipated normal and unwanted worst-case workload scenarios. This helps in determining if the system can handle the projected stress or not. Performance Verification is very necessary in order to have an efficiently working application or website without any error or disturbance. Security plays a significant role in the success of any organization. Our experts take the security and access control assessment very seriously and make it sure that they work well and at its best to keep your data, activities and resources safe and secured. With the help of user-restriction to specific data, function, activities or processes, they keep an eye on application-level security. Softomagic offers the best in class automation testing services in India making it one of the leading Testing Service Providers in the industry. Our well-experienced team executes an in-depth verification of the automation, manual or both recovery processes in order to restores the application, software, database and system to the known and desired state. With our modern configuration & compatibility testing approach, we make it sure that each and every operation of an application or the system works flawlessly on different software and hardware.